Documonkey TV is the video production studio of Ryan McCann, a freelance videographer and editor based out of Vancouver BC Canada. 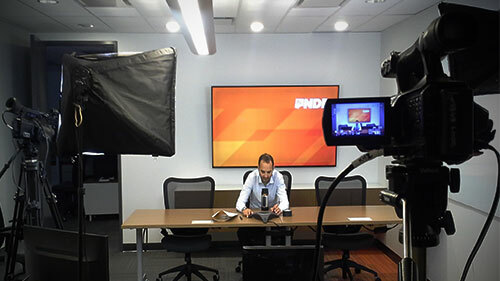 The business side of Documonkey TV puts my technical skills and AV certifications, past business training and production equipment to do professional video work for presenters, businesses, entrepreneurs and performers. with a specialty in live event documentation, news gathering, candid interviews, ENG, b-roll, recording and promotional video editing. All to produce videos that highlight your skills and expertise and stimulate new connections to your audience and market. The creative side of Documonkey TV focuses on my art, music, and adventure documentary and video projects. experimental film techniques, live event visuals and time-lapse shooting, Utlilzing new techniques filming inspirational stories of Artists and creative events through a fusion of art, music and images so that they may share their art , their stories and their andinspiration with the world.. So if you have something to say, a keynote speech to give,an event to document, a talent or story you want to share, or a serivce you want to offer others contact me and we will come up with a video production plan . 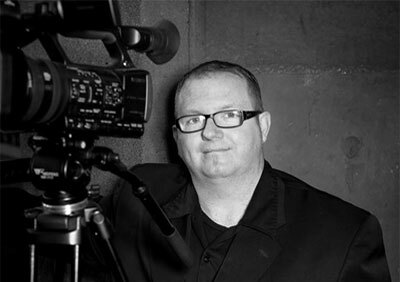 "As a freelance camera operator, editor and video producer I started out in 2003 Filming interviews and cutting mini documentaries on artists, sculptors and painters, In 2006 I established the business formally, filming live concert performances as well as backstage interviews to produce DVDs and online video content to promote the shrinking Vancouver music industry. In 2010 I started producing my own experimental original content including Disaster Area TV (a doc series about Fire and Pyrotechnics FX artists) and a Documentary series showcasing underground Video Art (and EDM Dance music culture ) as well as a few feature Length documentary projects. In the recent years (through professional partnerships) I have started taking on more corporate and tradeshow camera operation, video and editing projects in addition to some new and upcomming projects involving some of Vancouvers most creative people.